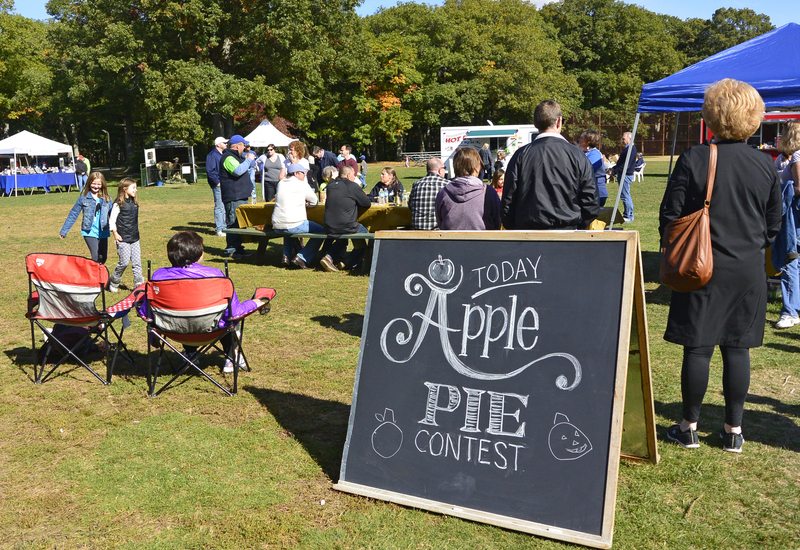 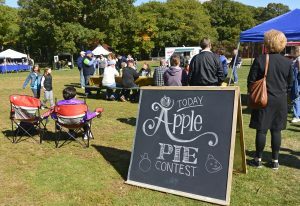 Saturday, October 14 is the Apple Pie Contest day! 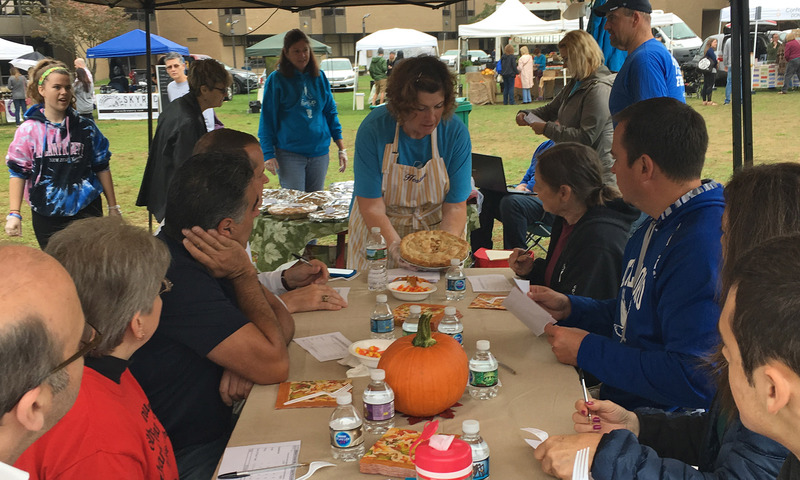 Pie MUST be checked in by 10:30 a.m. on contest day (10/14/16). 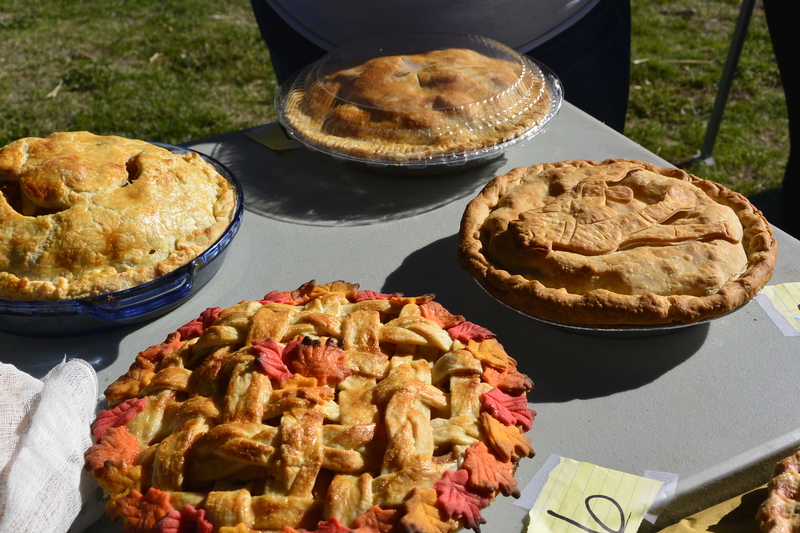 We will turn away latecomers.